In line with the country-specific MOSS, the United Nations system in Ghana created Radio Rooms in Accra and Tamale with the primary responsibility of ensuring the safety and security of all UN staff, dependents and property. The Radio Rooms are designed to operate on 24x7 basis. 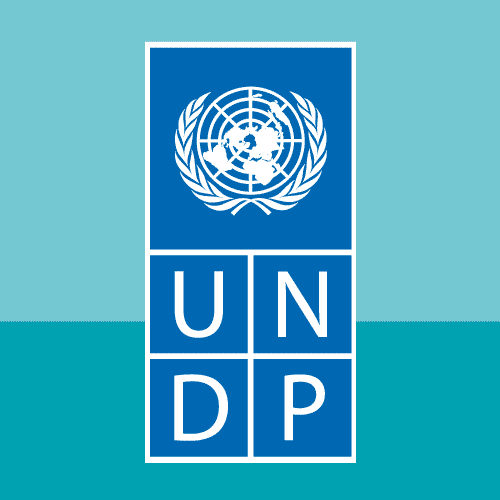 The position is fully funded by UN agencies in Ghana through the Cost Shared Security Budget. • When required, he/she will assist police during investigations in all security related incidents involving UN staff. • Assist with preparation of UN IDS and Access badges when on day shift. • Planning and Organizing Very good planning and organizational skills. • Communication: Very good oral and written skills in English language; ability to provide briefings, forecasts and advice clearly and concisely both orally and in writing; a high sense of discretion and integrity. • Judgment and Decision Making: High degree of responsibility, initiative, alertness, physical fitness, emotional stability, the ability to prioritize a heavy work load, demonstrates sound judgment in security information management skills. • Client orientation: Professional attitude and ability to work efficiently under stressful conditions. • Technological Awareness: Very good knowledge in the operation and procedures of radio communications; high standard of computer literacy. • Teamwork: Ability to establish and maintain effective working relationships in a multicultural, multi-ethnic environment with sensitivity and respect for diversity. • Knowledge in Vehicle Maintenance is desirable.